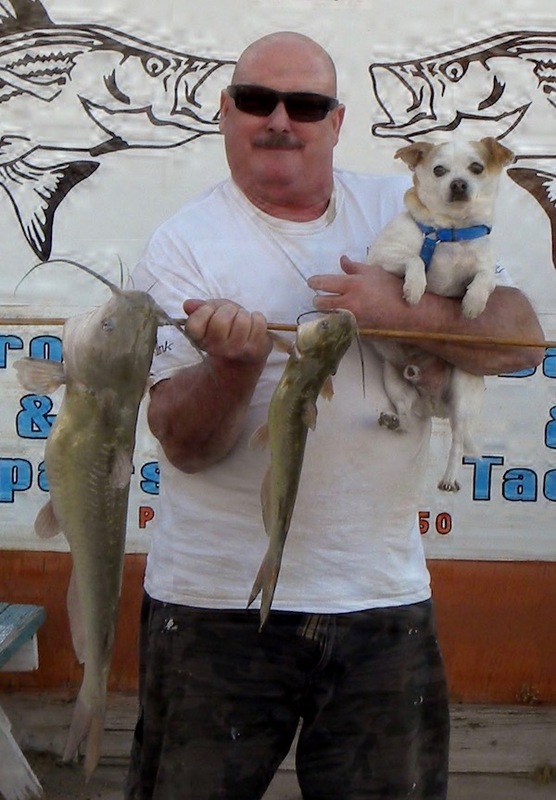 Our local angler Dennis Baldwin and fishing buddy Jasper stopped in to share his catch. Dennis was using chicken livers while fishing off his boat. 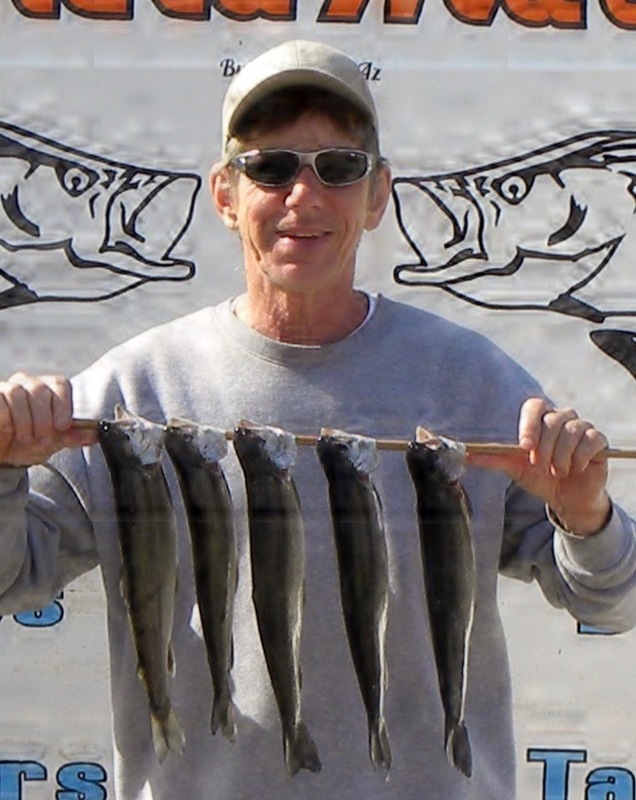 He did talk to another angler that was having some success using anchovies. the larger catfish weighed in at 6.48 pounds and as 24 and 1/4 inches. 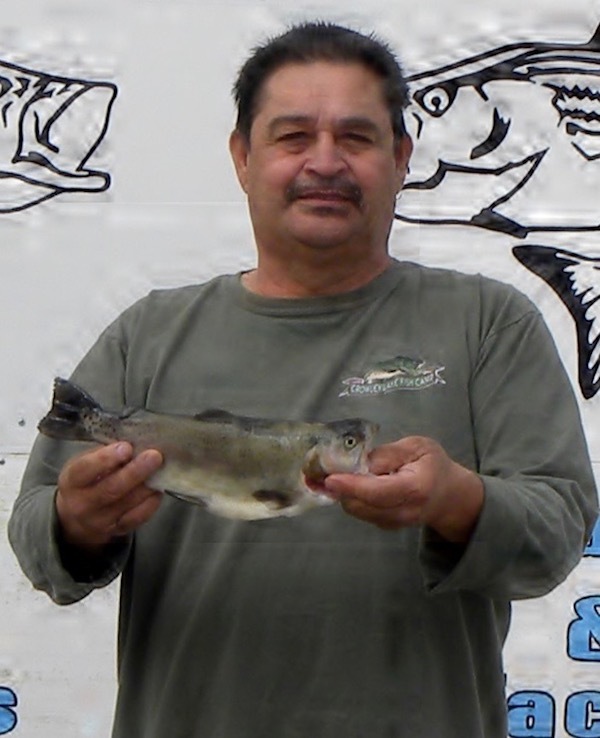 Robert Escalera brought one of his limit to share he was fishing from shore using power bait in the community park area.